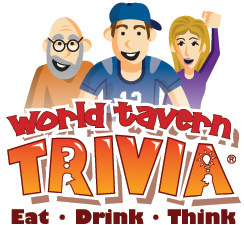 World Tavern Trivia is an exciting live trivia league that can turn one of your slowest nights into one of your busiest. 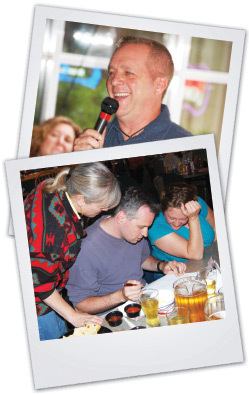 Each week, dozens of customers will compete at your bar to see who has the biggest bar brain. 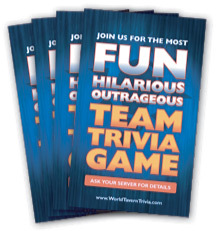 The more questions they answer correctly, the more Brain Cells (points) they accumulate for the chance to move on to the All Star, Tavern and National Championships for their shot at over $10,000 in cash! 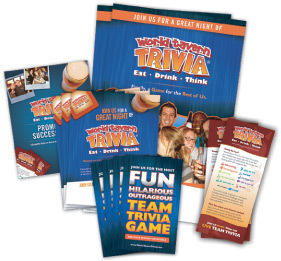 World Tavern Trivia provides everything you need to host the most exciting and profitable promotion of the week. You simply provide the host. $10,000 in Cash Every Year! ALL FOR ONLY $49 A WEEK! 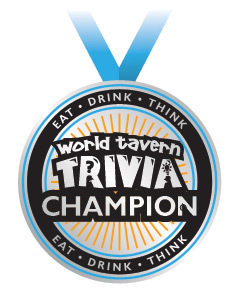 WHY CHOOSE WORLD TAVERN TRIVIA? 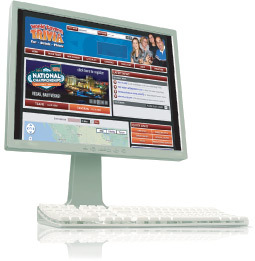 Everything for Only $49 a Week! 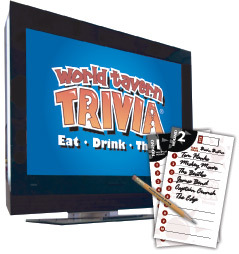 Click Here to Bring World Tavern Trivia to Your Bar.